If you want to mount your presentation screen or flat screen TV comfortably to a wall, you need a solid and stable mounting system. reflecta, the specialist for presentation technology from Rottenburg near Stuttgart in the south of Germany, is also an expert in this area, having offered numerous tried-and-tested and innovative solutions for many years. For the Photokina, reflecta presents two new models of the reliable product series "Plexo" and "Plano". The newcomers convince with their stable and sturdy design with highest load weight. Their flexibility makes the Plano and Plexo models extra special. Both mounts meet the VESA standard. With the PlanoFlat 100-9060 mount, the screen is mounted very close to the wall. 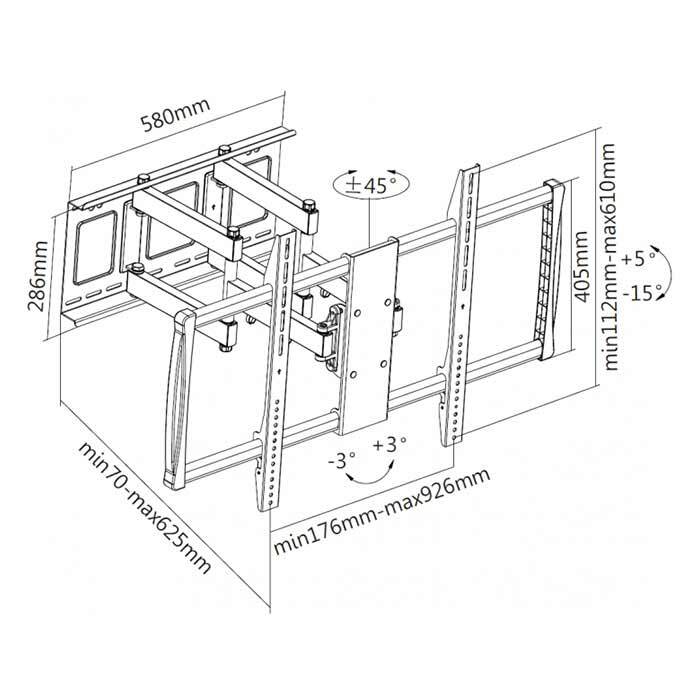 The mount has a load weight of 100 kg and is particularly suitable for large TVs between 60“ to 100“ (152 to 254 cm). However, screens cannot be tilted. The model of the Plexo series is extremely flexible and comes ready mounted, ensuring fast and easy installation. 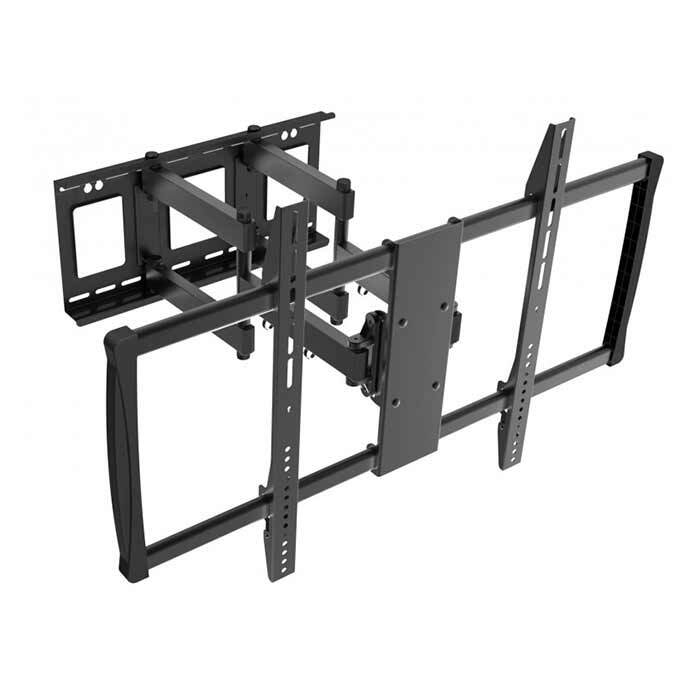 The Plexo 100-9060T mount is perfectly suited for very large and heavy TVs with a size of up to 100“ (254 cm) with a max. weight of 80 kg. This model allows for a swivelling of 45° to the left and right, a downward tilting of 15° and an upward tilting of 5°.